JCMaziu Design and Illustration. 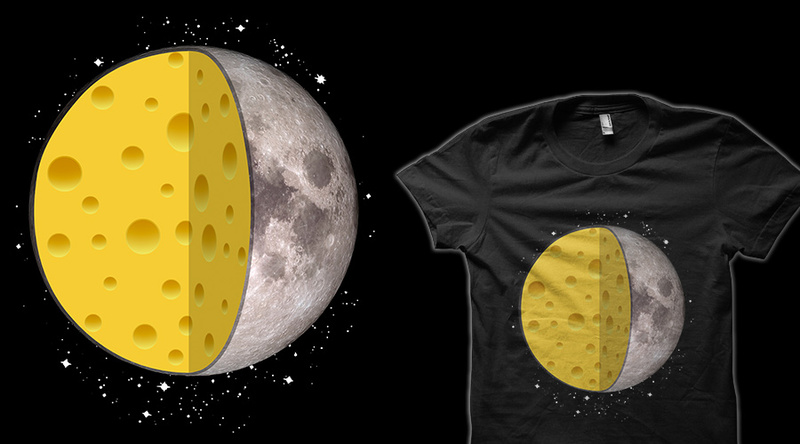 : A cheesy moon, this is what the moon are made of. A cheesy moon, this is what the moon are made of. 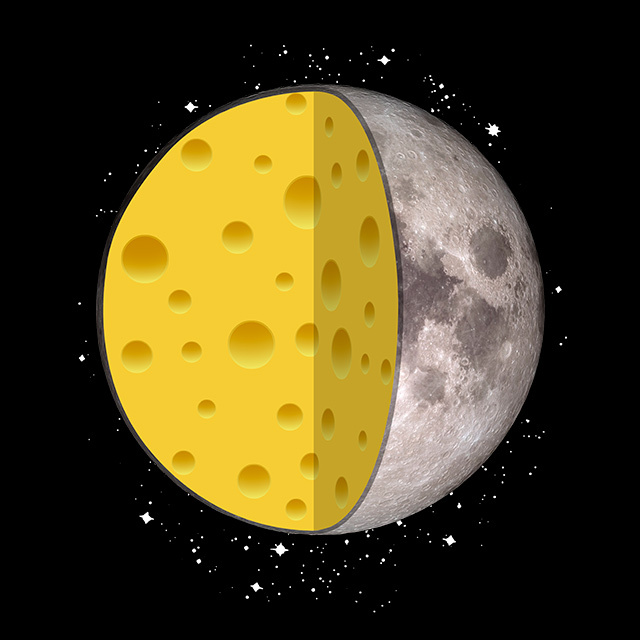 This one shows a fact that everybody knows since inmemorial times although the astronomers and scientists in general are obfuscated in denying it. This is what the moon is made of.